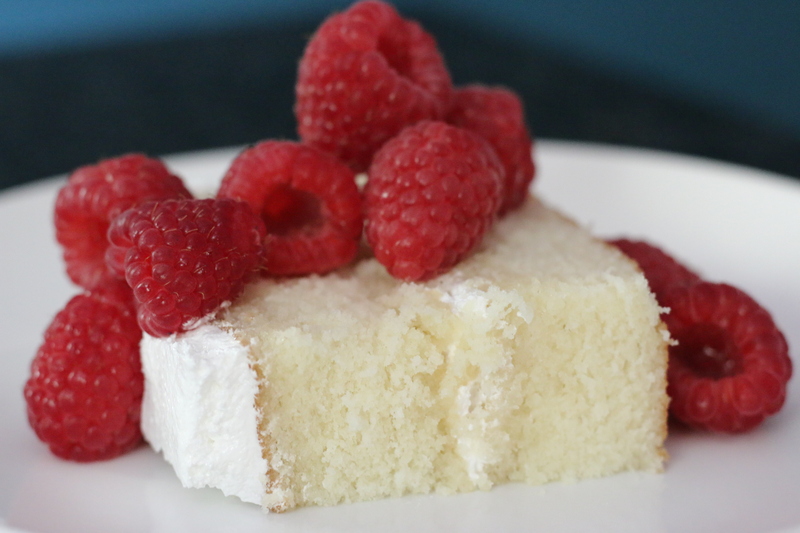 Everybody needs a good white cake recipe in their back pocket. It kind of feels like the go to cake for every special event, which I don’t really get. If the flavor of the cake is up to me, then we eat chocolate. Why white cake is preferred will always be beyond my understanding. But the wife isn’t the chocoholic I am, so we have to try out other things. After preparing this moist and fluffy white cake, (with marshmallow icing) I felt like Leo DiCaprio from Django unchained. I started saying things like “We will be serving white cake in the parlor”. 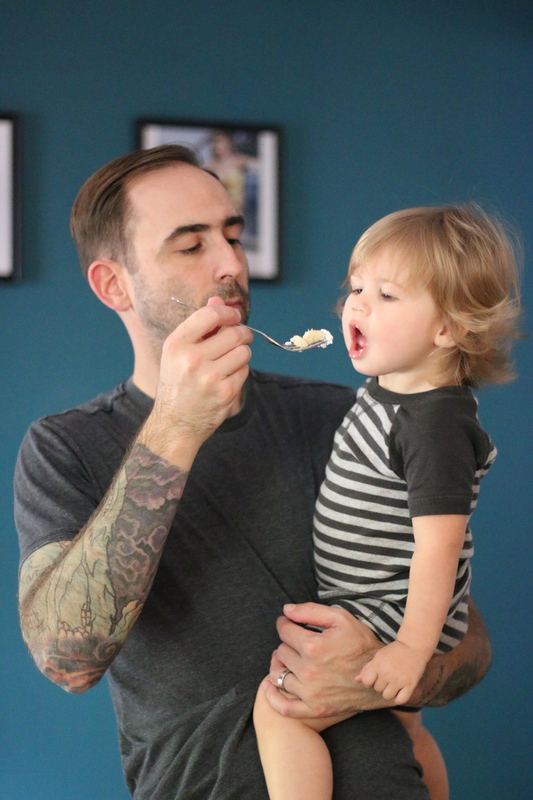 My house doesn’t have a parlor and I’m not exactly sure what one does in a parlor, other than eat white cake. I tried other recipes before this particular one, and they didn’t quite grab my taste buds like a Tarantino flick. Instead of three strikes you’re out, I got third time is a charm. My daughter loves this cake, no surprise there, and so does my wife, so three cake experiments didn’t go to waste. 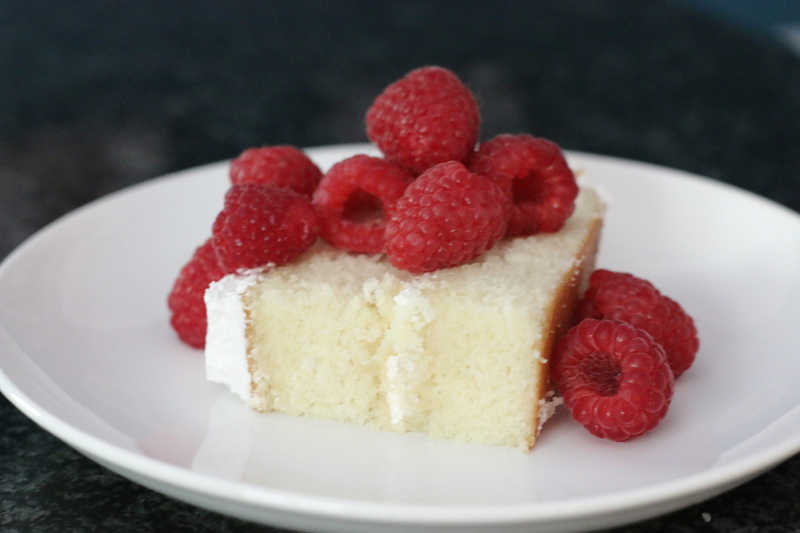 I highly recommend this white cake with marshmallow icing with some fresh berries because they pair so well together and because there isn’t any chocolate. 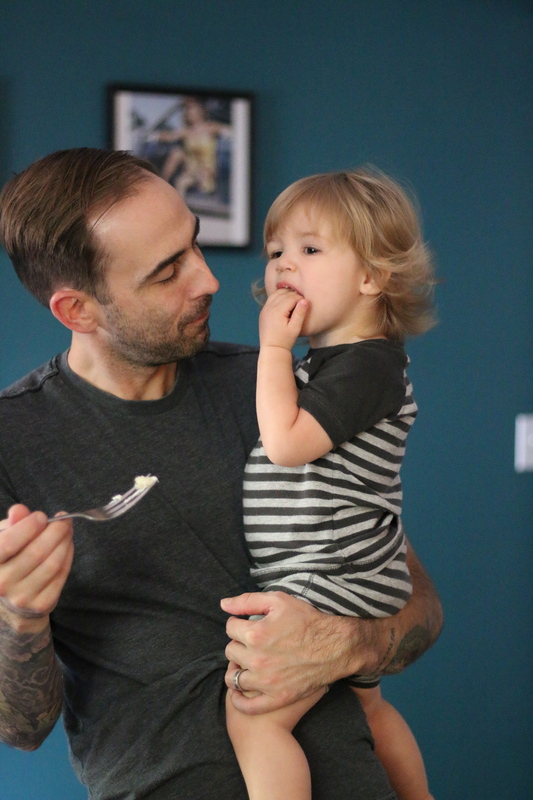 Always have to share some with my favorite gal…. Measure 1 cup milk and set aside. Separate 6 egg whites and set aside. Allow these to get to room temperature. Could take about an hour so plan ahead. Mix the milk, egg, vanilla and almond extracts in a medium bowl until blended. Combine flour, sugar, baking powder, and salt in bowl. Add the butter making sure you have cut it into cubes. Mix with an electric mixer for 2 minutes or until the butter is completely combined. Add the milk mixture you prepared first and beat for 2 minutes on medium speed. Split the batter evenly between your two cake pans. Bake for 27-30 minutes at 350 degrees or until a toothpick comes out clean from the center of the cake. Allow the cakes to cool to room temp before icing. Combine the water, sugar, cream of tartar and salt in a saucepan and set to high heat. Gently swirl the pan to mix the ingredients. Boil until the mixture is clear, about 4-5 minutes, or until it reaches 240 degrees F on a candy thermometer. Meanwhile, beat the egg whites in an electric mixer until stiff but moist peaks form. Continue beating for another 2-3 minutes or until the frosting is stiff and stands in tall peaks. Add the vanilla, mixing just to combine. Makes enough to generously frost a two layer cake. ***This frosting recipe came from the Fannie Farmer Baking book. I got it from my friends grandmother so I do not have a link to the original online, but credit goes to them. 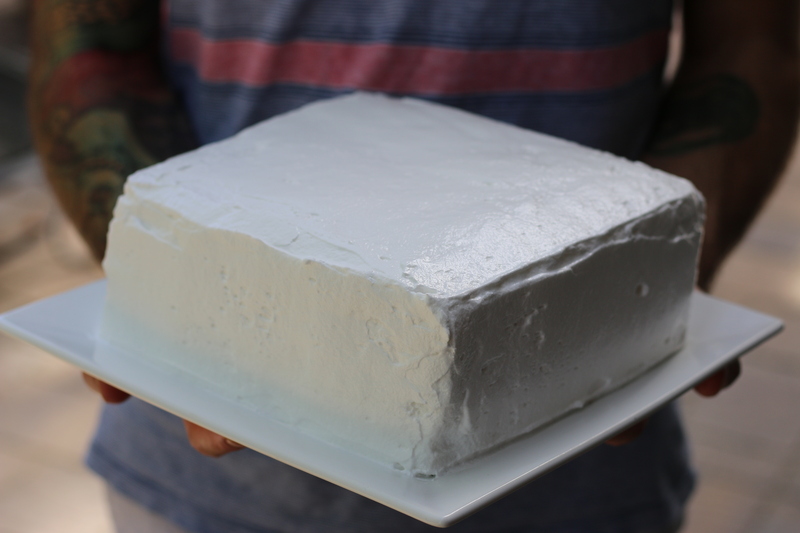 It really is the best marshmallow frosting recipe I have tried. Top the cake with fresh fruit or nothing at all, dig in!